Good morning! How is everyone doing today? I’m sitting here wondering where my weekend went and it’s Tuesday! Time is flying by and it gives me even more reason to keep trucking through my holiday card making. 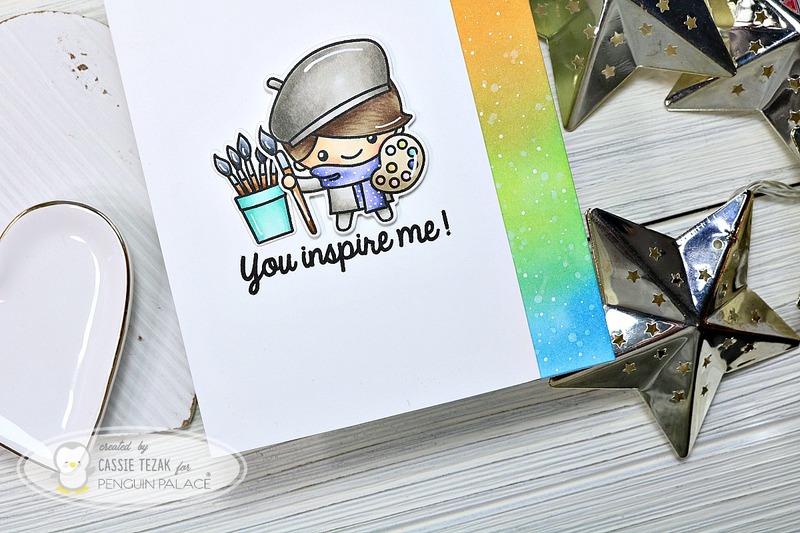 Today’s card features Mint Owl Studio stamps. It’s a cute and simple card that is so sweet. I used the Away In A Manger stamp set for this card. For more information on how I put this together be sure to head over to the Mint Owl Studio blog to get the full run down. Thanks for stopping by today and I hope you have a great day! I’ll see you again soon with another card! Good morning! I’ve got a fun fall time card up on the Butterfly Reflections Ink blog today. 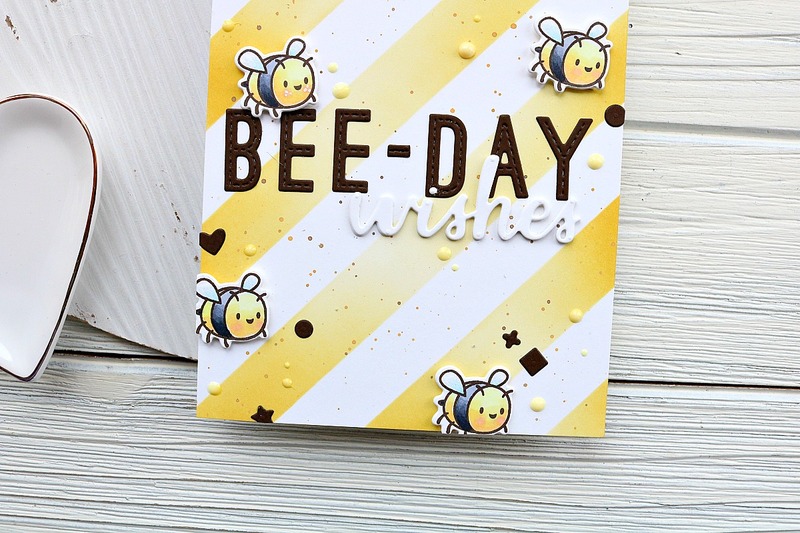 I’m using Sunny Studio stamps for the first time, and *spoiler alert* I loved them! 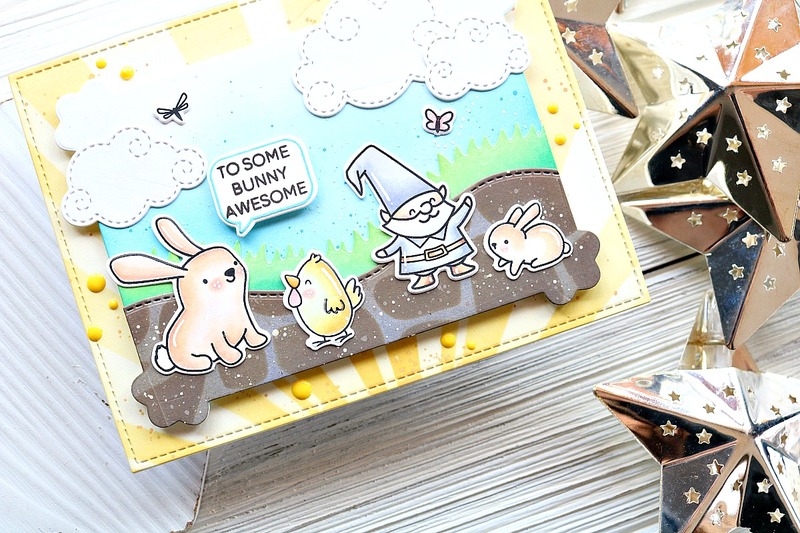 Be sure to head over there and get all the details on how I put this fun autumn card together! I totally fell in love with these Distress Ink leaves. Thanks for stopping by and I’ll see you again soon with another card!